Let’s face it….sometimes we can’t always give our pup the long walk we know he wants. 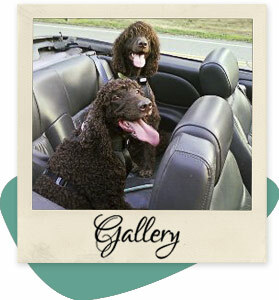 With lengthy workdays, tiring commutes and busy family lives….a energetic dog walk seems almost impossible to fit in. Let us help! River Run Pet Sitters provides daily dog walking services to Red Bank, Little Silver, Fair Haven, Rumson, Oceanport, Shrewsbury, Middletown and Lincroft, NJ! Walking makes dogs happy! We all know that regular exercise is important for our mental health and physical well-being. This applies to our pets, too! 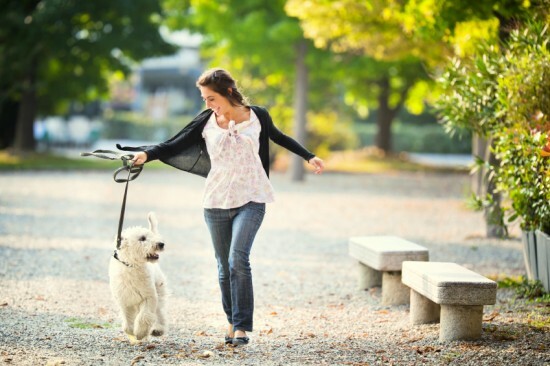 These are just some of the benefits your dog will receive from a daily walk. Little Silver, NJ – Daily Dog Walking Service! 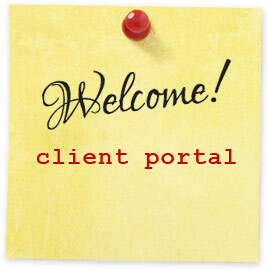 Did you know River Run Pet Sitters LLC offers a daily dog walking service in Little Silver, NJ? We do! 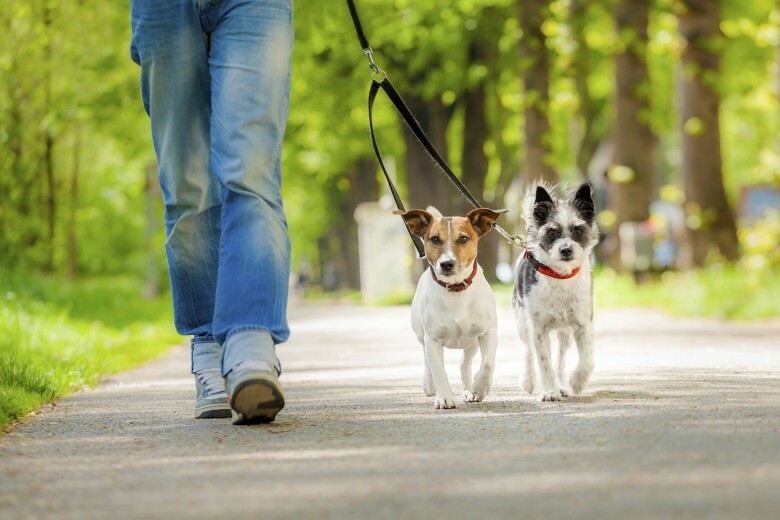 There are so many benefits to giving your dog a good walk each day! 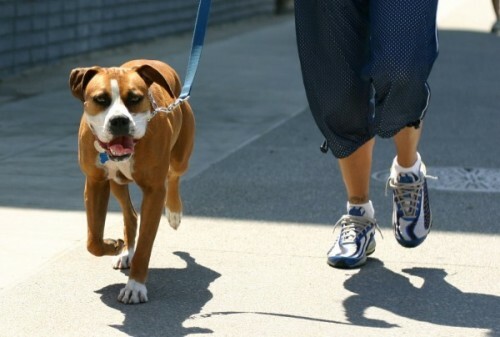 In addition to providing an outlet for a busy dog’s energy, a daily dog walk can help improve a dog’s behavior. How…you ask? Well…having a daily dog walker stop by can help deal with separation anxiety and destructive behavior. A walk and social stimulation curbs boredom and breaks up the day for a pup with working people. Not bad, huh? 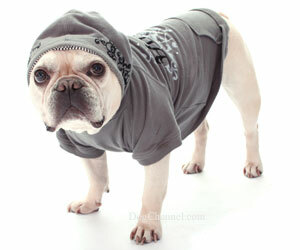 Call us today to set up a daily dog walking schedule for your beloved pooch! Dog walking, dog sitting, cat sitting and pet sitting and overnight pet sitting offered in Red Bank, Little Silver, Fair Haven, Rumson, Oceanport, Shrewsbury, Middletown and Lincroft, NJ! 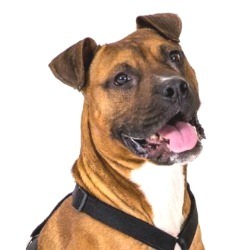 Spotz is a 2-year-old Terrier/ Boxer mix whose owner could no longer keep him in the apartment where they lived. He is house-trained and crate-trained. He is friendly with everyone! 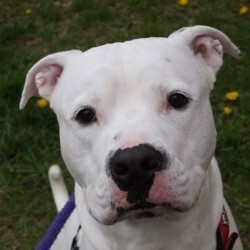 Spotz is a very energetic dog who will need a lot of exercise. He loves playing with other dogs. He knows “sit”, “stay”, “come”, and “drop it”. Spotz is a Go Getter, a high-energy dog who has a “Let’s Go!” attitude. He’s happy to play all day. 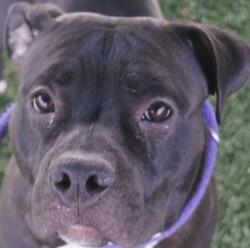 Gizmo is a handsome 1 year old pit bull mix rescued from a cruelty situation. This goofy boy came from such an unfortunately background and still LOVES being with people and being cuddled. 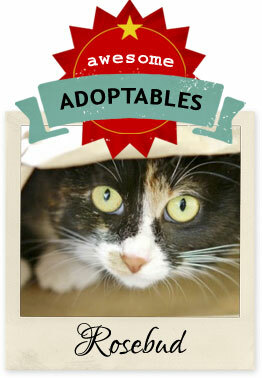 Gizmo would do wonderfully in a fun and active family! 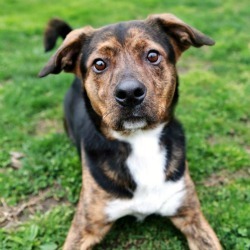 Tennessee is a 1-year-old Hound mix who was found as a stray. He’s a nice boy who gets excited and jumps to say hi to people. He is fantastic with cats! Tennessee plays with balls and toys, but keeps coming back to us to get some attention. He knows “sit”. Tennessee is a Busy Bee – give him a big walk/run every day, play ball with him, and he’ll curl up with you on the couch in the evening. 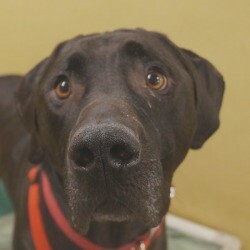 Webster is a 7-year-old Lab/Great Dane mix whose owner moved without him. He is playful and friendly, and very sweet. Webster loves to cuddle. He weighs 110 lbs! We were told that Webster is house-trained. 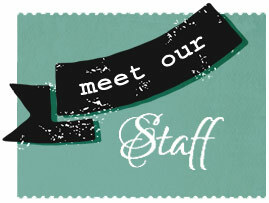 Clients often ask us….Does River Run Pet Sitters provide daily dog walking in Little Silver? In fact, not only do we provide daily dog walking, we also help with with dog sitting, cat sitting, puppy care, elder pet care and pet transportation services. Even overnight pet sitting! Yep! Dog walking, dog sitting, cat sitting, pet sitting and overnight pet sitting offered in Red Bank, Little Silver, Fair Haven, Rumson, Oceanport, Shrewsbury, Middletown and Lincroft, NJ! Ebony is a 2-year-old Terrier mix who was found as a stray. She is very sweet and pretty, calm, and loves people. Ebony likes to play with balls and toys. She likes to lean up against you to be scratched. Ebony will “come” for treats. She is a Goofball, a medium-energy dog who will make you laugh. Ebony likes cats!